A rare sports car has fetched over £1.2 million at auction. The Aston Martin - one of just four of its kind ever made - was sold at the manufacturer’s historic home in Newport Pagnell in Buckinghamshire. The company is now headquartered at Gaydon in Warwickshire. 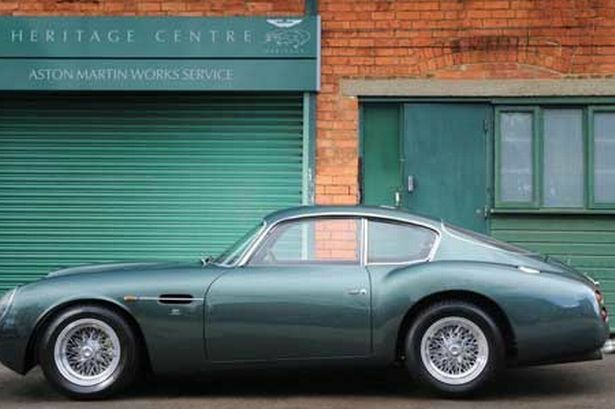 More than 2,000 bidders and enthusiasts packed into the newly relaunched facility to see the sale of the DB4GT Zagato Sanction II Coupe, once owned by Tony Smith, the manager of Phil Collins. The car made £1.23 million at the auction which saw 46 cars sold for a total of £6.5m. James Knight, the international managing director of collectors cars at Bonhams, said: “With only four Aston Martin DB4GT Zagato Sanction IIs made, ‘0198/R’ represented a once-in-a-lifetime opportunity to acquire one of these fabulous cars, which will become increasingly collectible.